This is your opportunity to break out of your shell, and participate in classes that are more fun than you can imagine! 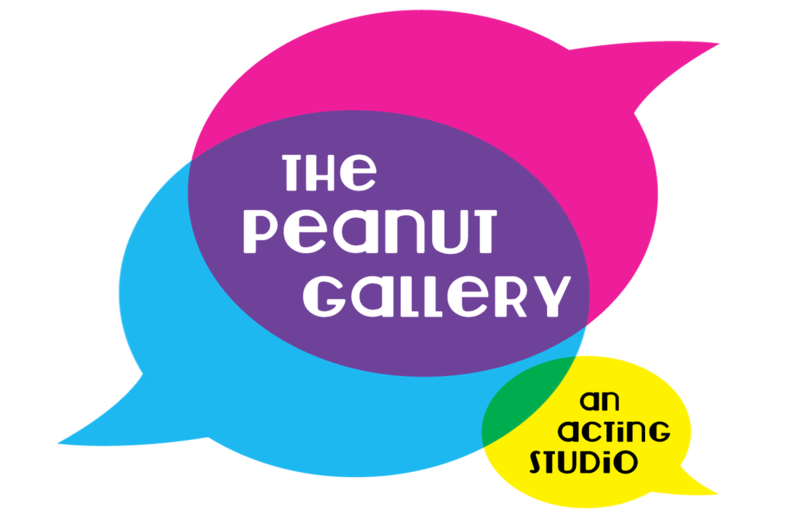 The Peanut Gallery, located at the Boston Court in Pasadena, is a space where adults and kids develop skills in the performing arts which include improv, acting, voice, and music. Our team created The Peanut Gallery to cultivate self esteem, team building skills, as well as anti bullying techniques. As we have grown, so has the demand for more classes in the areas of acting, voice, and music. We have a hybrid of experienced teachers who have performed or who are currently performing in TV, film, musical theater, animation, the improv circuit, and music. If you've never performed on stage before or you're a seasoned professional, by the time you try one of these classes you'll be wanting more! The Peanut Gallery has kids and adult classes running all the time in Pasadena.